It is not a wonder that Kuala Lumpur attracted millions of visitors from all around the world annually. The attractions here are never ending. Who would have known that there is even a dedicated street that is very similar to the shopping atmosphere in the Middle East. Welcome to Ain Arabia. 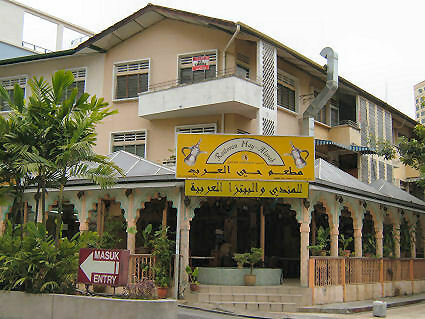 Ain Arabia is located at Jalan Berangan, very close to Sungei Wang and Bukit Bintang. 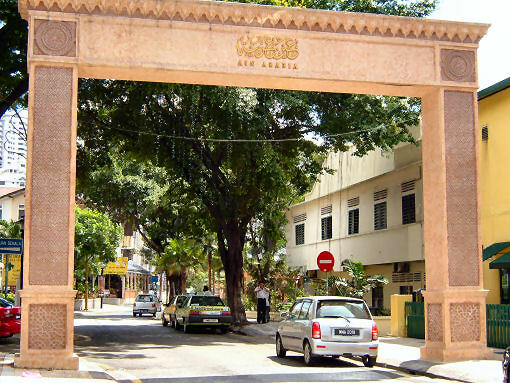 Ain Arabia or more commonly known as the Arab Street of Kuala Lumpur is a shopping paradise for both the locals as well as tourists. The whole idea of having Ain Arabia is to encourage more tourists from the Middle East to visit Malaysia. 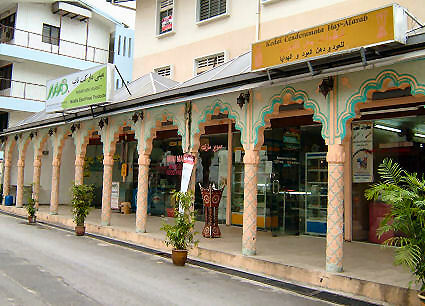 The Arab Street is packed with tourists from the month of July to September when many tourists from Arab come to Malaysia for vacation. Many Arabs flee their countries during that period in order to avoid the burning temperatures in Middle East. 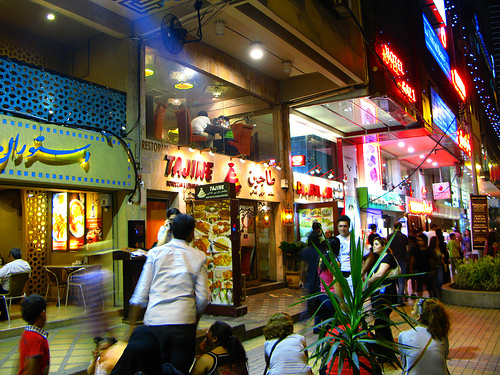 Ain Arabia is also a haven for Middle Eastern food lovers. 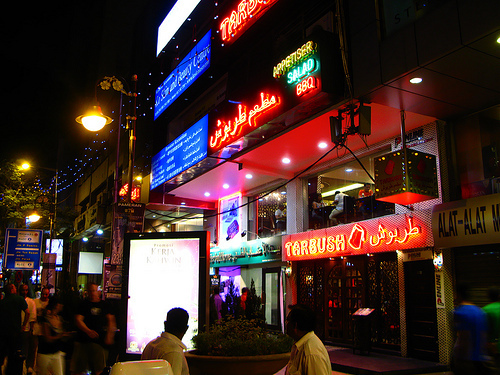 There are various restaurants which serve authentic and mouth-watering Arabian dishes such as the Sahara Tent Restaurant which is located at Hotel Fortuna Kuala Lumpur. The attractions here at Ain Arabia is initially intended for the foreign tourists but now, this place is frequently visited by many locals as well. If you would like to bite into some really good authentic Arabian food and experience the Middle Eastern lifestyle without having to travel to the Middle East, come on over to Ain Arabia. There are other attractions around Ain Arabia since it is so close to Bukit Bintang. 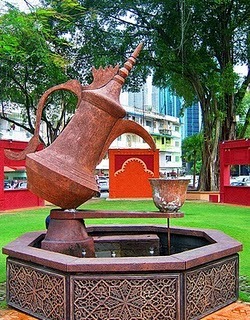 If a day isn't enough for you to explore Ain Arabia and its surrounding area, opt for hotels in Kuala Lumpur. You can be sure that you will have the time of your life. Just hop on a monorail and stop at the Bukit Bintang Monorail Station. A 5-minute walk is all you need to experience new culture and new experience.